It was an instant connection when Natasha and Natalie started discussing the numerous wanderlust plans they had. Natasha is a natural at blogging and enjoys inspiring her friends through her life experiences and adventure. Natalie, on the other hand, is curiously interested in sceneries and finds her spark in photography. Collectively, Nat & Nat decided to share their adventures and stories to the rest of the world through blogging. After months of contemplating about the blog, they decided to make it a reality on November 2016. This inspired both Nat and Nat to travel more, to learn more about vlogging, and to sharpen their technical skills to create a warm yet inspiring blog filled with adventure and lifestyle content. You can read more about it in an interview here. Both Nat & Nat will be updating the blog regularly, so follow them or leave your e-mail below. Nat and Nat spent a huge chunk of their spare time in coffee shops and their homes brain storming for a blog name. The ideas were endless, from “soul searchers”, to “piglets”, to names that almost made it sound like they were opening a coffee shop. They decided to settle for “foxes”, as the animal represented both Nat and Nat in many ways. Foxes are solitary creatures who are extremely adaptable, they are known to be friendly and curious, and harness the earth’s magnetic field to hunt (while Nat & Nat use it to explore 🙂 ) . Both inspirations signify Nat & Nat as this blog was initially inspired by friendship – and how they are two friends who are solely independent from each other, but collaborate in their adventurous pursuits to create lasting memories which they hope will inspire readers. 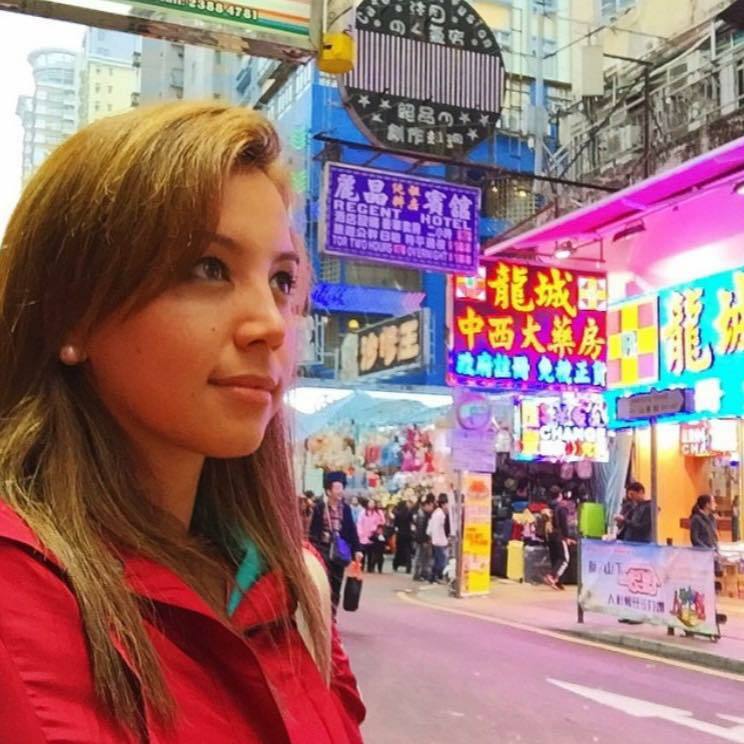 Natasha has always had that wanderlust for exploring new places and the thirst for learning new things. She dreams of travelling the world one day, one good cause at a time. 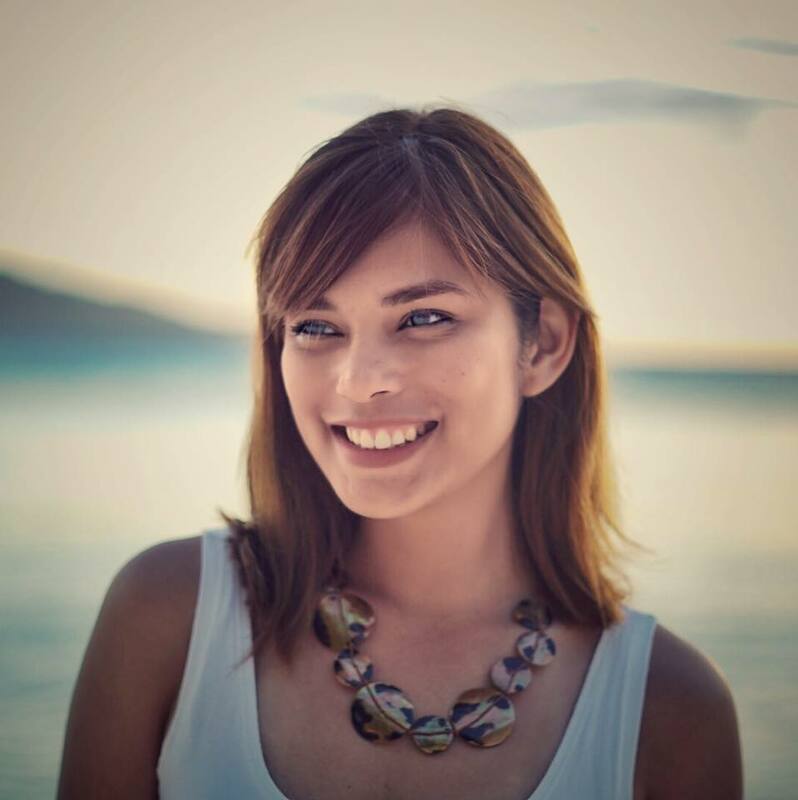 Apart from being a travel enthusiast, she is involved in the tech startup scene in the Philippines, and has experience in the fields of business development and HR. Being an entrepreneur by heart, one of Natasha’s advocacies is to encourage the youth to develop an entrepreneurial mindset and pursue their passions. A member of Toastmasters, an International public speaking club, she also does inspirational talks around Universities in the Philippines, and serves as one of the mentors at Integra Institute. Natasha is also a fitness junkie, a former gymnast, and athlete. Having tried many sports – gaining a brown belt in Taekwondo, being part of the Bert Lozada swimming team, and competing in gymnastics, you can tell how much she loves trying something new and challenging herself constantly. Her hobbies include reading books on psychology and business, doing volunteer work, and shooting/editing her travel adventures. Natalie is a member of several local hiking / adventure/ sports groups, including Teazone, IN Manila Hiking & Outdoors Group, and Kali Makati. Natalie has always been into sports, she would travel to different parts of the Philippines to compete nationally in swimming and football (soccer). During her spare time, she would spend it doing water sports such as wind surfing and skin-diving. She was intrigued about diving wreck-sights and would find spots around the Philippines for that type of adventure. She left the Philippines to pursue her undergraduate degree in Sports Science and finished her MBA in Australia. The years she spent in Australia turned her off from all sorts of water sports because of the horror stories of shark attacks. Coming back to the Philippines after living overseas for more than 8 years, Natalie knew it was time to finally get out of her comfort zone and enjoy other adventures the Philippines had to offer. Her first hiking trip was to the 3rd highest mountain in the Philippines, Mount Pulag in Benguet Province. Mt. Pulag stands at 2,922m [9,587 ft]. From then on, there was no stopping her itchy travel feet. Natalie got her friends involved in hiking so you would most likely find her and her friends in an out-of-town trip somewhere in one of the provinces on weekends. Natalie is always curious about finding new adventures and she finds happiness in sharing her stories through photos and videos to her family and friends.